Ultimate Latex Pillow Choose Regular Height or "Low Profile". Ultimate pillows feature a solid Talalay latex core. Ultimate Latex Pillow provide resilient, cradling support instantly adjusting to the unique contours of your head and neck. Naturally breathable and hypoallergenic, the anti-microbial properties of Talalay latex inhibit the presence of allergens such as mold, mildew and dust mites. Natura Ultimate pillows have a quilted removable soft terry cloth cover with a inner layer of pure wool. Wool is unique in the way it handles temperature and moisture, adjusting throughout the night to accommodate fluctuating body temperature. 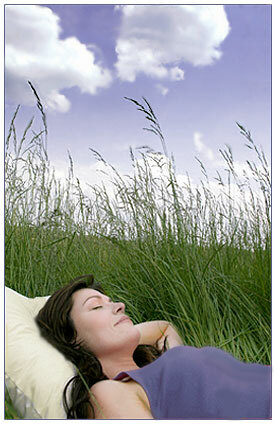 Choose the comfort and support of an Ultimate latex pillow and discover a pillow for life. Standard: 23" x 15.5" x 6"
Queen: 27" x 15.5" x 6.25"
King: 30" x 15" x 7"
5 Year Limited Warranty. Made in Canada.